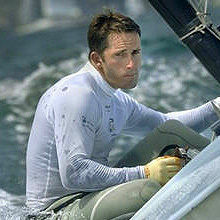 Sir Ben Ainslie is the most successful sailor in Olympic history, winning medals at five consecutive Olympics from 1996 to 2012, including gold at the last four. His career in sailing began at the age of eight and by 16 he was Laser Radial World Champion. At just nineteen years old, Ben won his first Olympic silver medal in the Laser Class at the Atlanta 1996 Olympic Games. Four years later, again sailing the Laser, he achieved every athlete’s dream of Olympic gold at the Sydney 2000 Olympic Games. He struck gold once again at the Athens 2004 Olympic Games, and subsequently secured qualification to the Beijing 2008 Olympic Games by winning an unprecedented fifth world title - and his third consecutive Olympic gold medal - at the 2007 Finn Gold Cup in Melbourne, Australia. At the London 2012 Olympics, Ben made history on the waters of Weymouth by securing his fourth consecutive gold in front of a home crowd. This cemented his position as not only Britain’s most successful Olympic sailor of all time but also the most successful Olympic sailor in history. 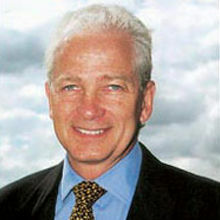 Ben was awarded the title of British Yachtsman of the Year in 1995, 1999, 2000 and 2002. He was nominated for BBC Sports Personality of the Year in 2012 and 2013. 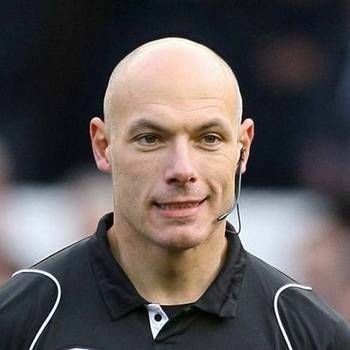 A Knighthood was bestowed upon him in January 2013, an honour he describes as ‘the proudest moment of my career’. 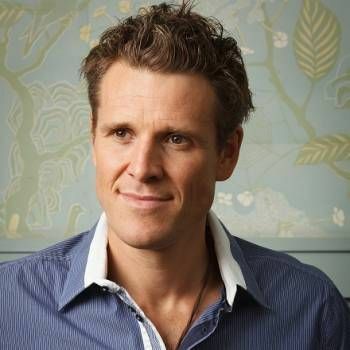 A truly great speaker, Ben has the ability to instil confidence, courage and hope in people, as well as inspire them in goal-setting, leadership, focus, self-motivation and commitment. If you are interested in booking Ben as a Motivational Speaker, Awards Host or for appearances at other Events, please contact a Prime Performers Booking Agent on 020 7251 8222 to discuss your requirements.